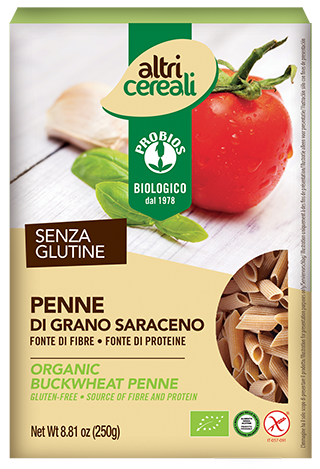 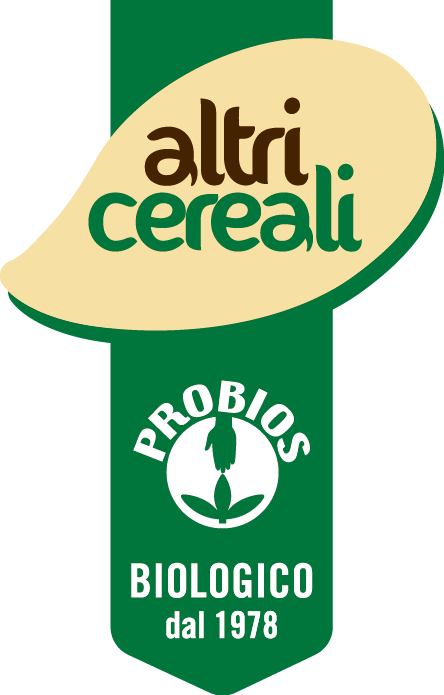 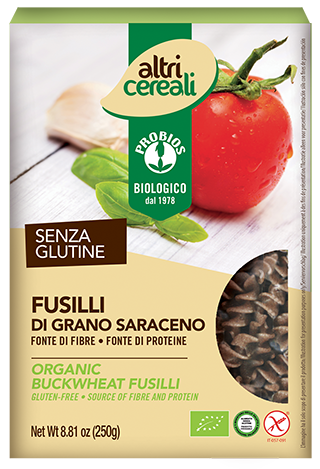 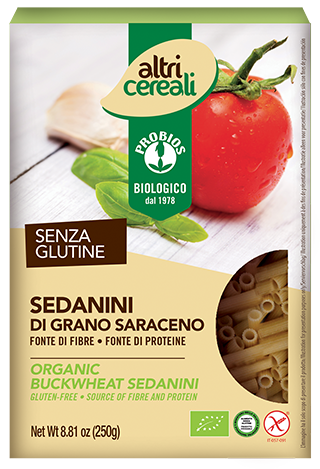 Probios offers you a wide range of gluten-free products, to take you from breakfast to dinner! 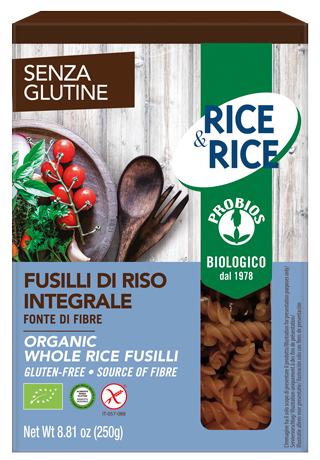 Our gluten-free products have the guarantee not to have suffered contamination with gluten during all phases of the production process, the gluten content must not exceed 20ppm (parts per million or mg/kg). 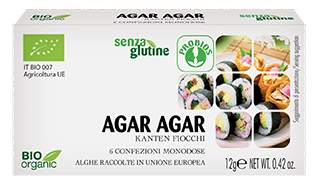 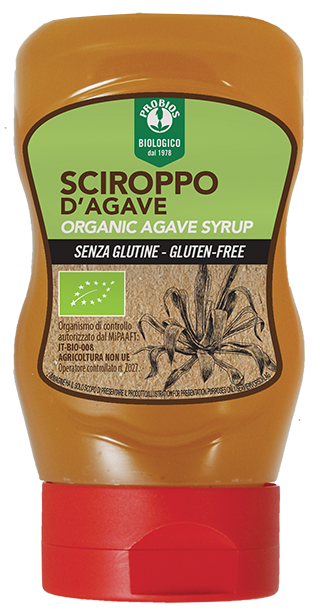 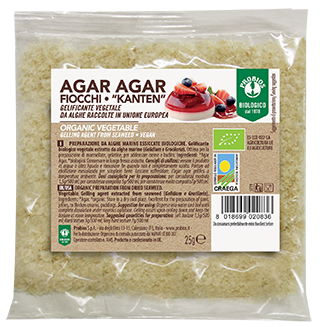 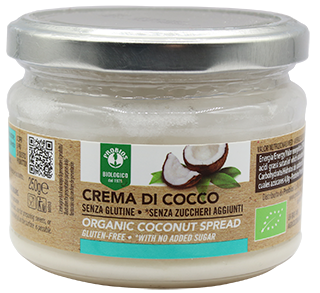 The guarantee can be given by the words "gluten-free package", a crossed ear issued by AIC (Italian Celiac Association) and inclusion on the National Register of the Ministry of Health. 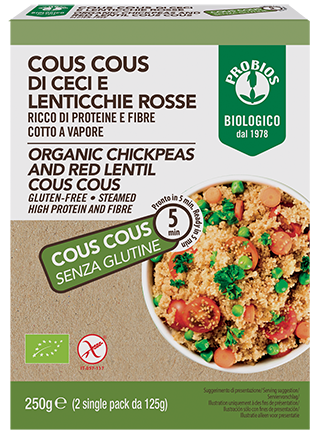 For more information see the "Celiac Disease" page of our site.